An anti-bacterial gel with 3-in-1 formulation (Scar Clear Benefits) that is specialized in treating dark post acne marks and depressed scars, as well as reducing inflammation and infection to counteract acne occurrence. It is clinically proven to improve post acne marks and scars, and results can be seen in just 4 weeks! What's more, it can be used under makeup! 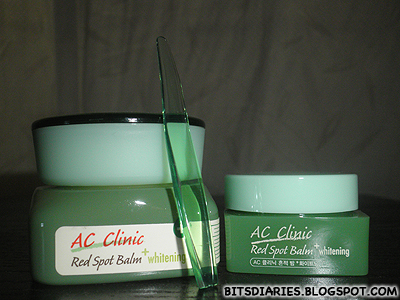 This is my all-time favorite product that I use to treat my post acne marks. It is also the most effective treatment in my opinion. A day and night whitening balm, formulated with Madecassoside (skin healing agent), Salicylic Acid and Hinoki Cypress extracts, that helps to soothe and lighten post acne marks. It is clinically proven non-comedogenic. 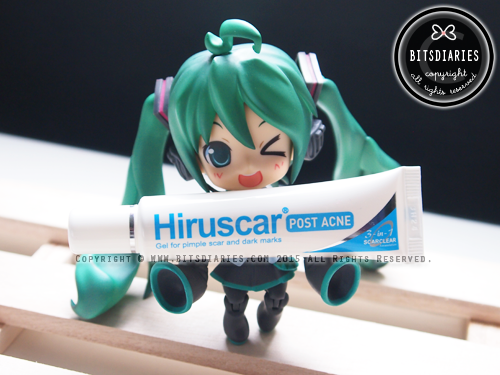 I used this before Hiruscar Post Acne Gel was released and it used to be my holy grail. 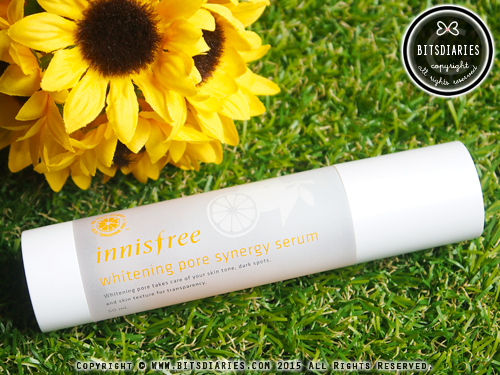 It does soothe redness and lighten post acne marks. The only thing I dislike about this product is that it leaves a layer of residue that may interfere with makeup application. So if you wear makeup, I wouldn't recommend to apply it in the day. An ampoule-essence combination, consists of concentrated tangerine essence extract, that brightens dull and uneven skin tone, diminishes dark spots and smooth out pore texture to deliver a fairer and glowing complexion. To be honest, I have yet to try it on acne marks. I have only tried it on my aunt's freckles (which are harder to fade than acne marks) and it did an amazing job in fading dark freckles. Therefore, I believe it will help in lightening acne marks too. It is formulated with natural ingredients like Milk Protein Peptide, Selenium and Vitamin E; it not only helps to reduce acne and inflammation, but it also helps to lighten post acne marks and scars. It is designed to give internal defence against outbreaks and balance oil secretion, giving the most natural and effective solution to regain clear and smooth skin. This is a supplement that treats acne problems from the inside out. I bought two boxes and have already finished a box. So far, I noticed my acne outbreaks have reduced and my post acne marks from my previous outbreak have lightened as well — it does what it claimed to do. 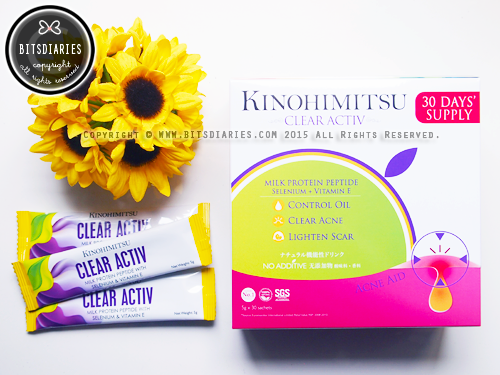 I will write a detailed review and post it on my blog after I have finished the second box. So stay tuned if you'd like to know more about this product. 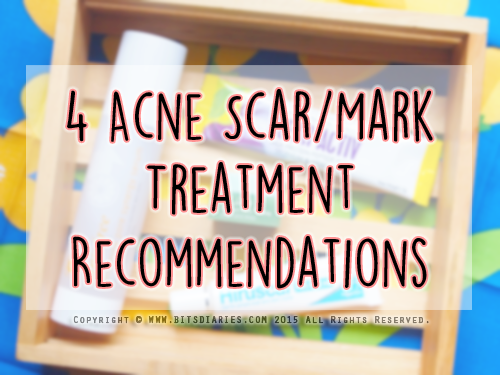 So these are my four picks that I discovered they live up to their claims of treating post acne marks and scars. If you are giving any of these a try, do let me know how it goes for you.